Source: Edelweiss/Publisher in exchange for an honest review. Synopsis: Princess. Captive. Gladiator. Always a Warrior. 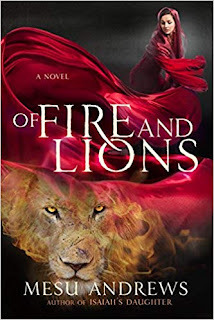 A richly imagined fantasy for fans of Sarah J. Maas and Cinda Williams Chima, The Valiant recounts Fallon’s gripping journey from fierce Celtic princess to legendary gladiator and darling of the Roman empire. My Review:﻿ ﻿Fallon, a Celtic princess, is kidnapped from her home and taken to Rome. When she arrives, she is sold into slavery to a female gladiator training school. The owner of the school is Julius Caesar, who has destroyed her family. 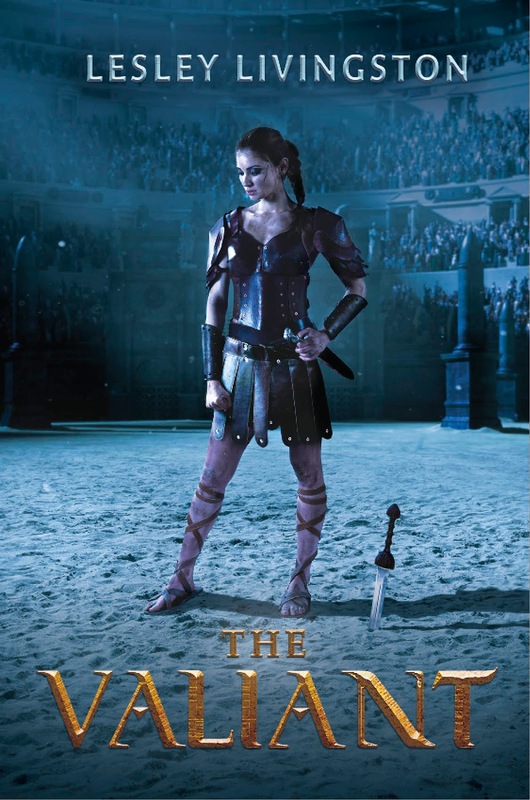 To win her freedom, Fallon must fight to be the best female gladiator. At the school, she learns the true nature of freedom and survival. Fallon is a fascinating and engaging character! I like how she can fight! Throughout the novel, we see Fallon’s struggle as she realises that to survive she must kill or be killed. Fallon has her faults. She can be judgemental, reckless, and bitter. but, her strength lies with her compassions for others, including her enemies. It is through her empathy that she eventually wins the hearts of those around her. Fallon also questions what her role is in the brutal world of Rome. When bad things happen to her, she doubts her faith in herself and in her goddess. but, her faith helps her to triumph. Thus, Fallon is a character will root for because she learns from her experiences. 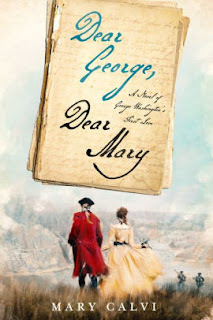 Overall, this book is about family, friendship, love, faith, and freedom. The message of this book is to believe in yourself. This book is full of action, mystery, and romance. The story is quick-paced, and I read it in one sitting, as I was dying to find what would happen to Fallon. I would like to see more development of other characters. They can be lost in the background because much of the novel focuses on Fallon. However, I liked the setting of Ancient Rome, and I thought that the author had done her research. The Valiant has left me excited for the sequel, and I can’t wait to find out is next for Fallon! 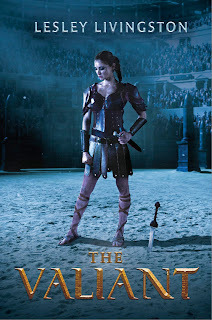 I recommend this novel for fans of Cleopatra’s Moon, Gladiator: Fight For Freedom, Getorix, and The Hunger Games.